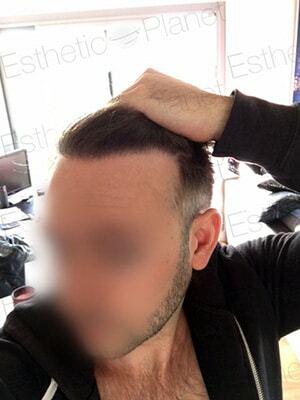 Finasteride, which is mainly sold under the name ” Propecia ” is the only scientifically proven FDA approved oral treatment against the effects of androgenic alopecia also known as Male Pattern baldness. 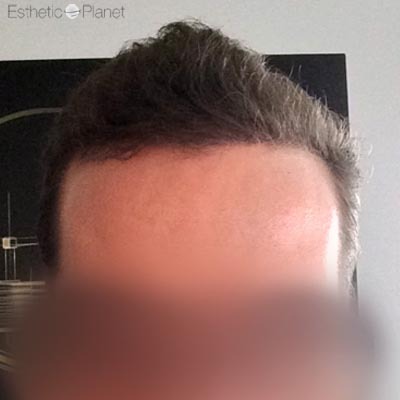 Finasteride is a prescription drug that is not available over the counter in most countries. 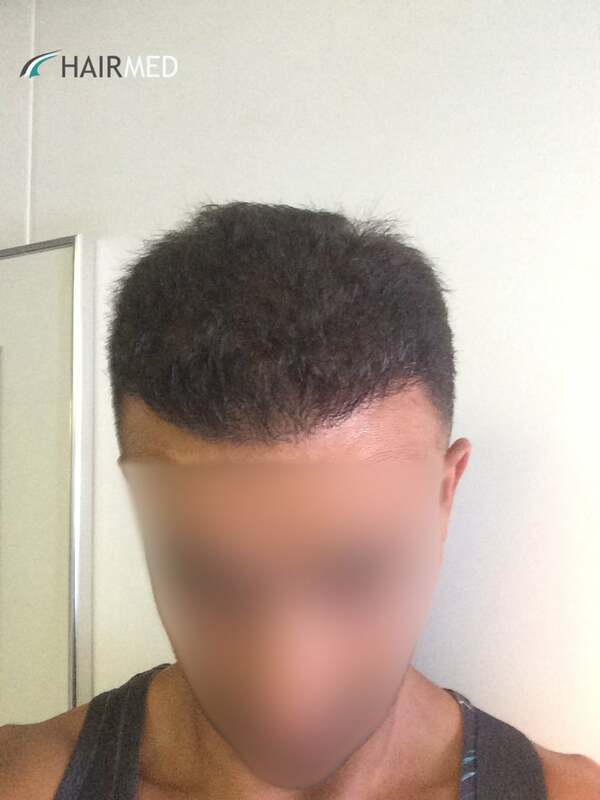 Only men are suitable for this treatment, the treatment is not allowed to women. 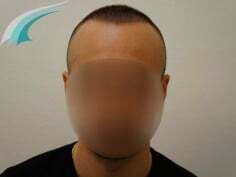 Propecia works by reducing the level of the 5-alpha-reductase Enzyme in the body which is a enzyme responsible for transforming testosterone into dihydrotestosterone. 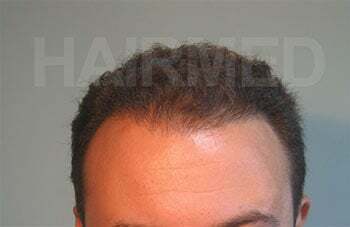 Dihydrotestosterone is a very potent androgen in the male pattern baldness process. 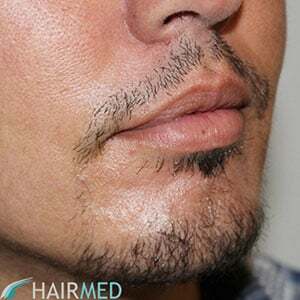 Hairmed doctors often prescribe propecia as a slower hair loss process will make enable a patient to enjoy the result of a hair transplant longer without having to have other operations to replace ongoing hair loss. The medication is well documented and is now available in generic format in a lot of countries. 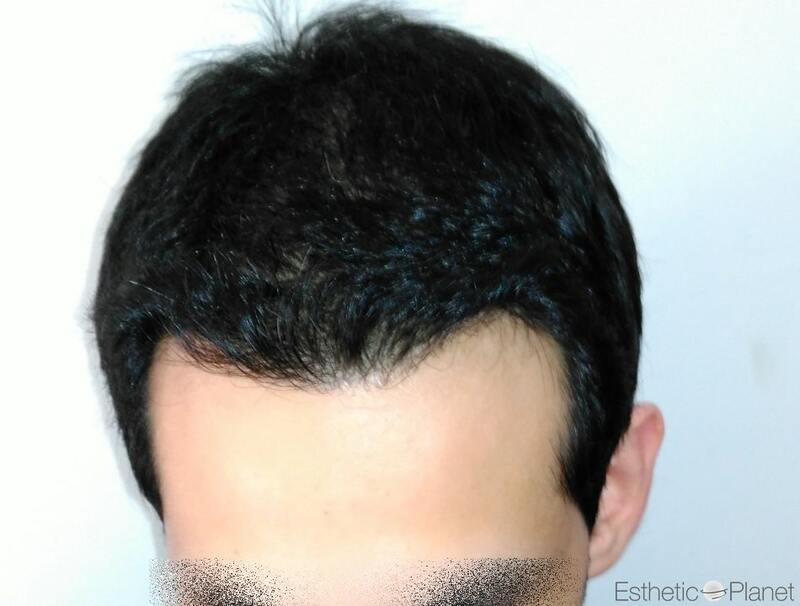 If a patient is suffering from early hair loss, and wants to act on it, the finasteride option should be discussed with a physician. 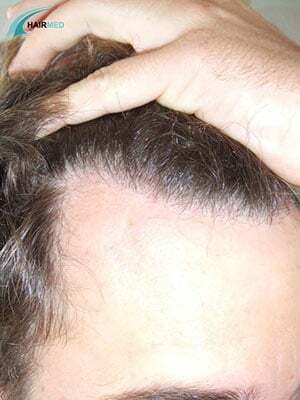 Dihydrotestosterone (“DHT”) androgen is greatly responsible for hair loss for men suffering from androgenic alopecia. 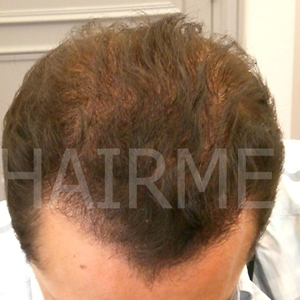 Finasteride blocks DHT transformation by reducing the overall body production of 5 Alpha Reductase Enzyme. 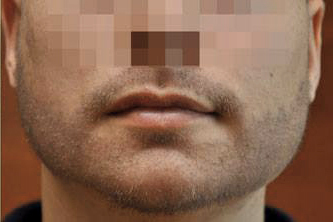 when in contact with this enzyme, testosterone will change into dihydritestosterone. 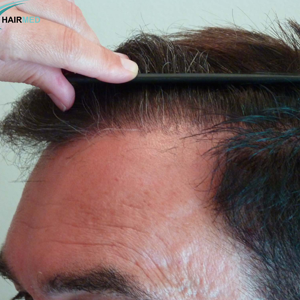 When using finasteride, the hair loss will decrease from approximately 3 months of continuous use and will further decrease as long as the treatment is used. 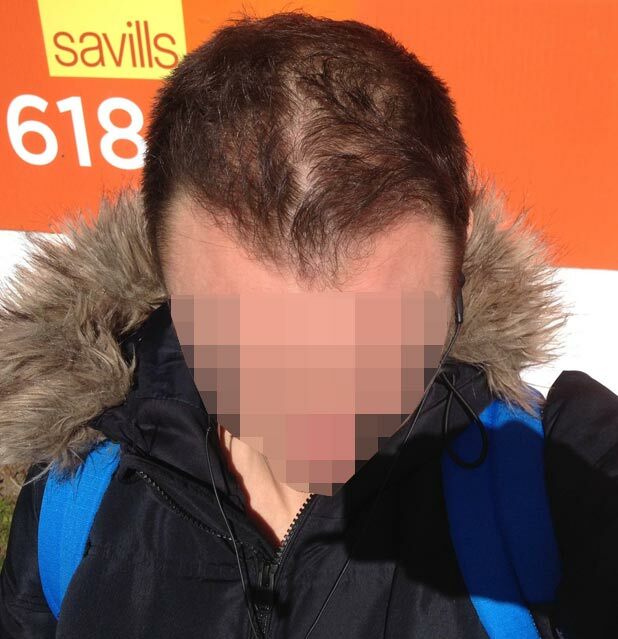 However, if the treatment is stopped, the hair loss resumes immediately. 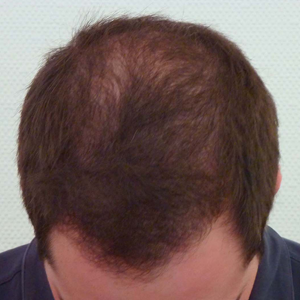 Over 5 years study, finasteride has proven it’s efficiency to decrease hair loss and stabilise the effects of male pattern baldness. 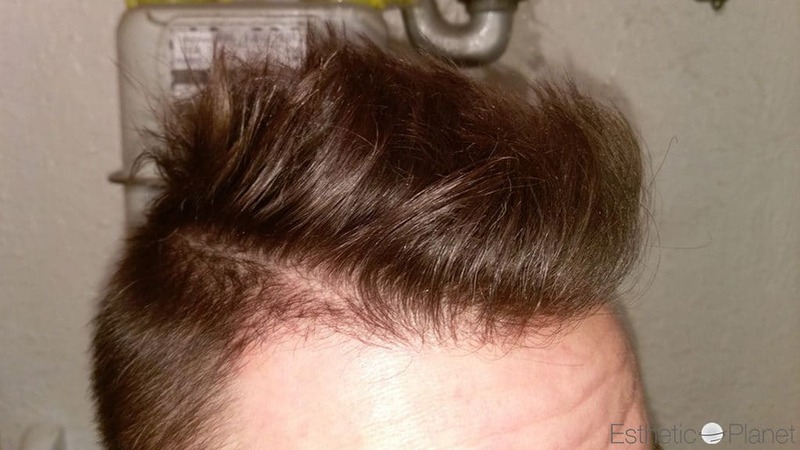 According to the laboratory’s studies, men treated with finasteride over 5 years had a difference of 277hair per square inch than those treated with a placebo. 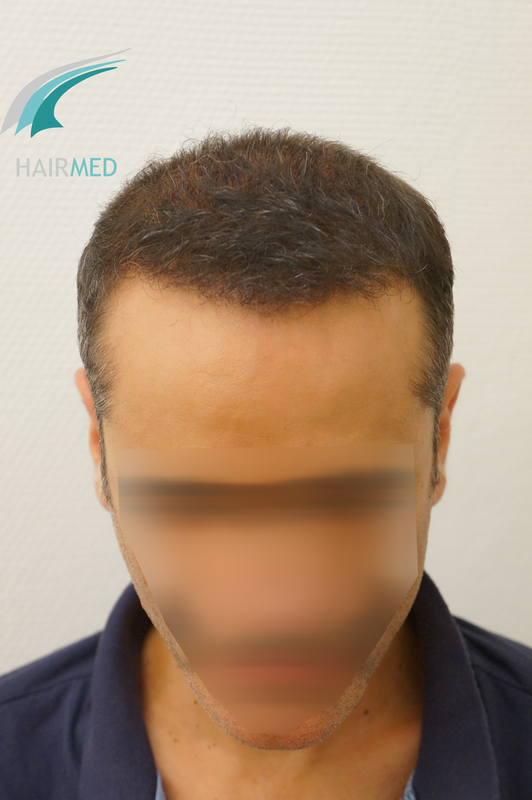 Appart from more existing hair, the thickness and the strength of the hair was better for those men treated with finasteride. 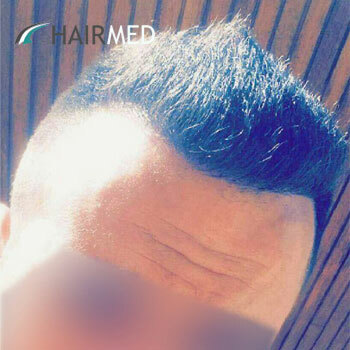 The latest studies showed that the patients had on average 26% less hair loss after 48 weeks of use; 36% less hair loss after 96 weeks, and 46% less hair loss after 192 weeks. 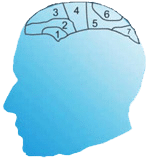 Today a genetic test can predict if the patient will respond well to finasteride treatment in order to make sure that it is the best treatment option for each patient. 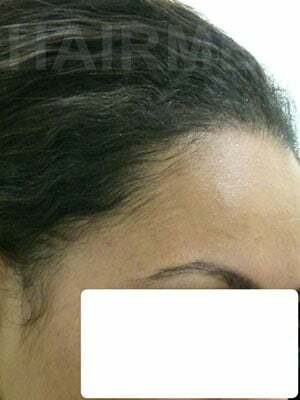 Taking propecia and reducing hormonal levels can sometimes cause side effects to some patients. 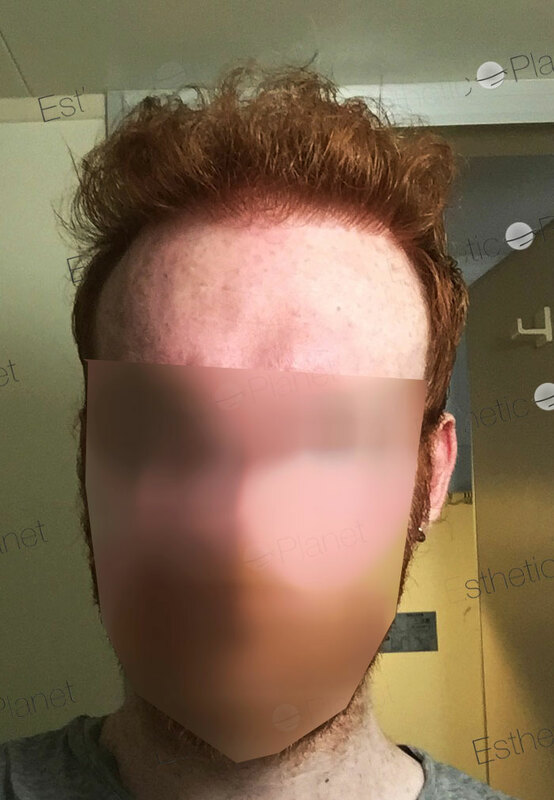 The real percentage of side effects with Finasteride is unclear as no real studies are made about it. 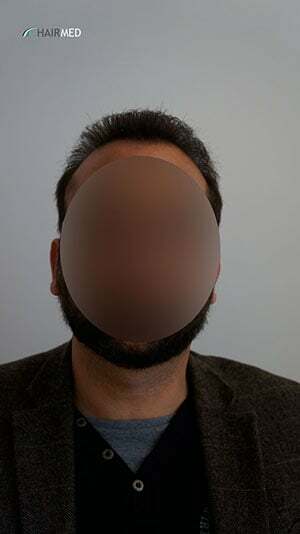 Also, since the side effects with Finasteride is about men’s libido and erectil dysfunction, it is very difficult for physicians to part the real side effects from purely psychological side effects. 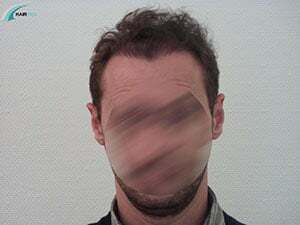 Studies showed that just by knowing that some sexual side effects might occur, some patients had side effects even if they were given placebo. 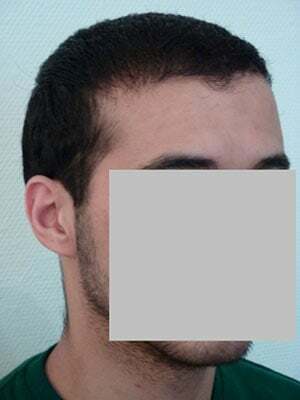 What is most important to note concerning propecia side effects, is that if a patient has side effects, just stopping the treatment and considering other therapeutic option will suffice to stop those side effects without any long term damage.